We are the market leader in Brazil. ​Our operations in the building materials market started in 1933, in São Paulo, and since then we expand through the whole country, supplying our products and services to more than 46​ thousa​nd clients per month in more than 3.468 cities. We are around 10.000 people operating 16 cement plants, 10 grinding mills, 103 ready-mix plants, 20 aggregate plants, 8​ mortar plants and 1 lime unit. 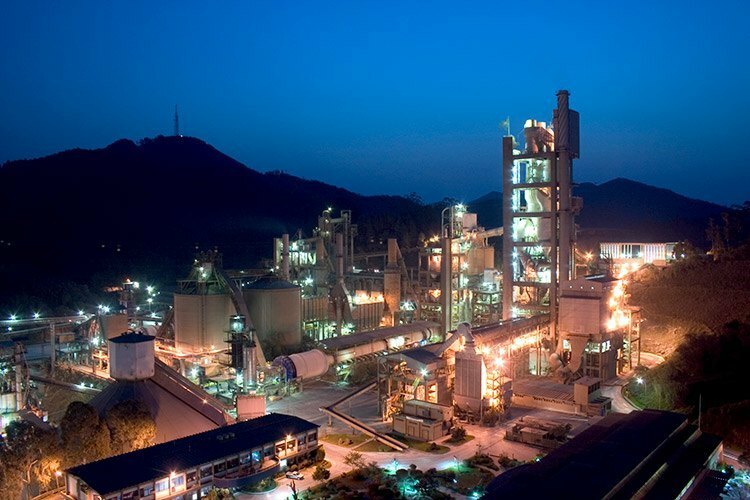 With the installed capacity of 32.3​ million tons of cement per year, we are the leading company in the sector in Brazil.